Probiotics gives a boost to metabolism. How fast digestive system can metabolize content of diet holds key or health and energy of a person. Most of the diseases are believed to be rooted in metabolism. Consuming probiotic prevents slowness in digestive system which can lower energy, nutrient supplementation and raise toxicity to make a person sick or fall sick easily. Lemon is well-known for its immunity enhancing properties, it is also good source of vitamin C which is a type of antioxidant and helps in keeping organs nourished and strong. Antioxidants are efficient free-radical inhibitors. Free-radicals cause damages to cells and raise weaknesses in tissues which eventually make organs weaker. Weak and sluggish organs cause system malfunctions and harm health of a person. These also cause constriction in blood vessels and convert molecules of minerals and other nutrients into free-radicals to create scarcity of vital nutrients and increase stress on cells and organs. The proliferation of free-radicals is fast and if not checked these can speed-up process of aging and make a person weak and feeble. Homemade probiotic lemonade provides protection from free-radical mechanism and also keeps digestive system and blood free from hazardous toxins. The toxins can enter into human system through slow metabolism or contaminated food and water. 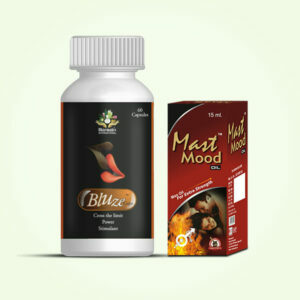 These also grow at rapid pace if person is in habit of consuming harmful foods and drinks like alcohol, fatty and spicy foods etc., people under regular medication also suffer with higher toxicity and general debility and weakness. Homemade probiotic lemonade is one excellent option to maintain health and recover from weaknesses. 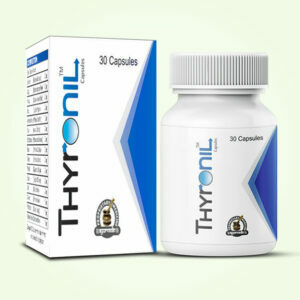 This protects health from ever-attacking microorganisms, pollutants, metals and chemicals which make a person dull, weak and sick much earlier in age and lower his working efficiency and longevity. By choosing homemade probiotic lemonade you can be sure of high quality as all the ingredients you use are organic and free from any other contaminations like preservatives etc. It is easy to make and does not take much time. People leading a busy lifestyle can easily include it in part of daily intake and gain much needed support to overcome ill-effects of growing age and other stressors to lead a healthy life. The boost probiotic lemonade gives to metabolism keep a person fitter and energized and protected from mild to serious illnesses. To make probiotic lemonade you will need organic lemons, sugar, yoghurt and filtered water. Check the consistency of yoghurt. If it is loose and thin make it thicker. You can take muslin cloth big enough to contain few cups of yoghurt, put yoghurt at least 2 cups in muslin cloth and wrap it, tie the cloth and hand it so that excess water can drop out of cloth or get absorbed in cloth. Take it out after 10 to 15 minutes you will have yoghurt with thick consistency. Collect one cup of thick yoghurt, juice of 10 lemons, three-fourth cup of sugar and 3 quarts of water. Take 1 to 2 cups of water and heat it a bit, add sugar to a bowl a size of a gallon and pour hot water to dissolve the sugar completely. Allow mixture to come down to room temperature and add lemon juice to it and yoghurt. Cover the bowl tightly and keep it for 2 to 3 days. Later put the bowl in refrigerator and drink a cup of it every day. The lemonade may become bit sour and if it is too harsh for you can add few drops of stevia to make it taste smooth. You can drink it after adding few ice cubes to make it even tastier. Adding some molasses before drinking not only make its taste better but also increases its nutritional value. 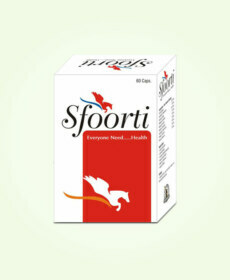 Yoghurt adds good bacteria to guts and improves colon functions. 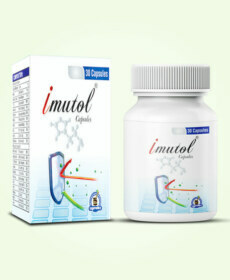 It maintains regular and proper bowel movements to eliminate toxins out of digestive tract and keep metabolism higher. This drink also supplements range of amino acids which further improve metabolism and promote faster and complete digestion of complex food items. This drink is protein-rich which makes it helpful for keeping body’s strength, endurance and higher energy . Along with these benefits this drink provides better fat metabolism to keep weight healthy, improves muscular functions and bone health to suppress joint problems and it improves immunity to keep health protected from damaging substances. The ingredients of this drink provide dose of minerals like iron, potassium, zinc and riboflavin. Lemons used as major ingredient are sources of minerals like calcium, potassium, magnesium, iron and vitamins like A, C and B-complex. Lemonade can be refreshing especially in summers. It maintains hydration and electrolyte balance in body and prevents dehydration. 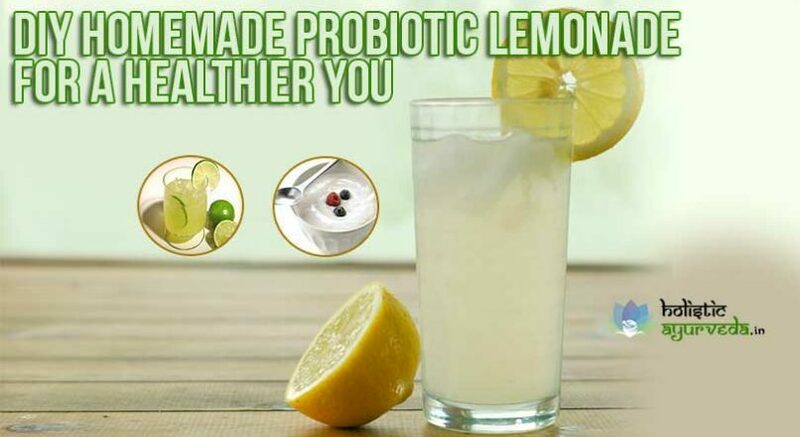 Probiotic lemonade is few steps ahead of simple lemonade and also refreshes mind and body. Homemade probiotic lemonade protects you from consuming high fructose corn syrup and artificial flavour of lemon juice used in commercial brands of lemonades. 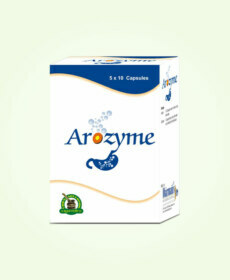 It works as efficient detoxifier and cleanse digestive tract and organs to keep blood purified and clean.